The 40-room Tierra Patagonia resort occupies a premier location on the shores of Lake Sarmiento, at the entrance to Torres del Paine National Park, offering stunning views of the legendary Paine Massif, one of the most photographed landmarks of the Patagonian region. Tierra’s owners brought together Chile’s leading architects -- Cazu Zegers, Roberto Benavente and Rodrigo Ferrer -- to design the hotel to blend with the natural patterns and topography of its privileged location, aiming to minimize the impact on the land. The result is a harmonious architectural dialog between the elements, landscape and culture. The spa facilities include an indoor pool with cascading water features, outdoor Jacuzzi, sauna, steam bath, meditation lounges and locker rooms, plus a full menu of signature body and facial treatments that embrace local customs and elements such as stones, crystals, plants and herbs. Manicure/pedicure services and luxurious in-room bath treatments are also on tap. All rooms are designed with 180 degree views of the Paine Massif and the turquoise waters of Lake Sarmiento. Accommodation types include three generously sized two-story Design Suites, 37 Standard Double Rooms and five Family Suites with capacity for six people. Master Chef Rafael Figueroa designed Tierra Patagonia’s menus to be simple, hearty and delicious, sourcing seafood from the Straits of Magellan and Beagle Canal, meats and lamb from the nearby ranches, and calafate and myrtle berries from the pampas. In addition, imaginative vegetarian options are always on the menu. Weekly Patagonian asados, or barbeques, feature slow-cooked lamb and showcase this age-old tradition that was a highpoint in the lives of early settlers and remains so for the local people today. Tierra Patagonia caters to nature-lovers, offering a wide range of excursions to experience one of the most majestic and breathtaking settings on earth. The hotel’s team of local, expert guides customizes excursion itineraries to guests’ interests and energy levels. 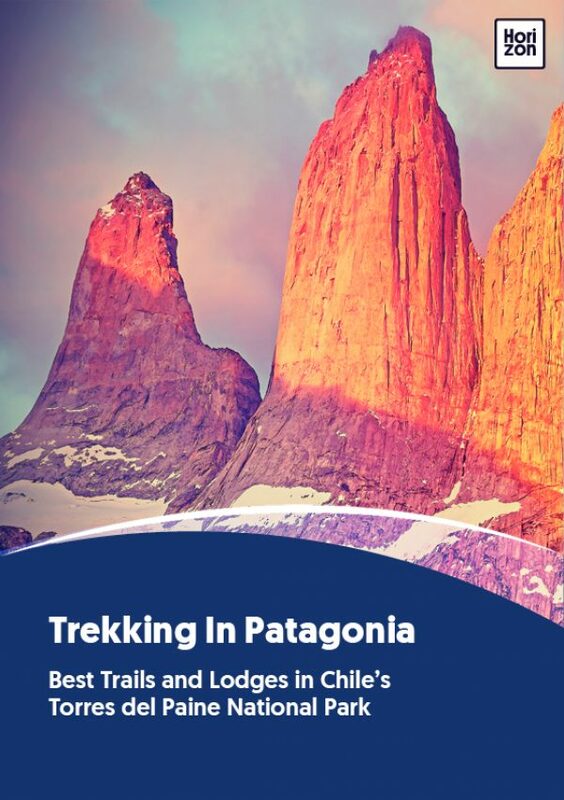 Guided excursions range from classic treks to the undiscovered corners of the national park, hiking to the most famous viewpoints, boat rides across the lakes, horseback riding and visits to a working estancia.